In 1914, Crestwick, a demonic spirit named Nefas surfaced to prey on a family, which ended with the death of an innocent young girl. The events haunted the mid-western community for years. 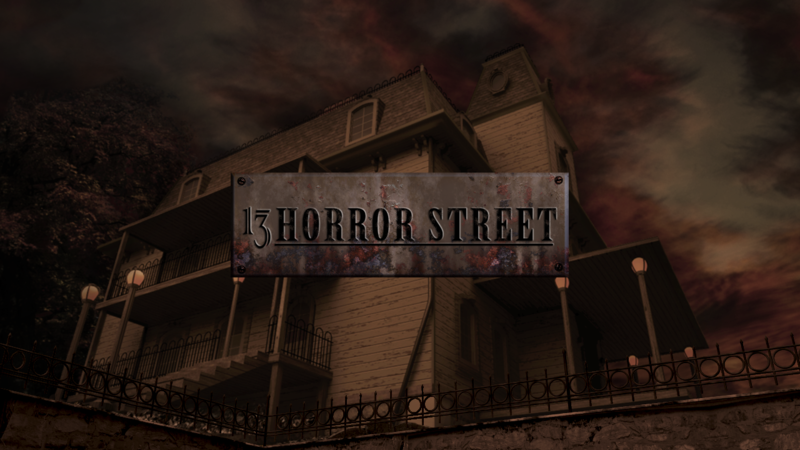 Now, decades later, a skeptical doctor must stop history from repeating itself by confronting his personal demons and fighting to save a teenage girl who has become possessed in his family's old house. There's only one place left that's safe. It's the last place you should be. Gabriel remembers the Last Day. He and Mags had been on a tour of the White House with the rest of Miss Kimble's first-graders when it happened. They fled with the President to a long-abandoned bunker, even as the first of the bombs began to fall. Ten years have passed, and now Gabriel is almost grown. He still lives deep inside the mountain, waiting for the world to thaw. But outside the storms continue to rage, and supplies are running low. The President says it will be okay, because they are the Chosen Ones. But Gabriel isn't so sure. Gabriel's their scavenger, and he's seen what it's like out there. Then one day Gabriel finds a bloodstained map. The blood's not a problem, nor are the frozen remains of the person it once belonged to. Gabriel's used to seeing dead bodies. There's far worse to be found in any Walmart or Piggly Wiggly you care to wander into. Except this one he recognizes, and it shouldn't be all the way out here. Now all Gabriel can think is how he's going to make it back to the bunker and let the President know what he's found. But Gabriel's troubles are only just beginning. For things are not as they seem inside the mountain, and soon he will face a much larger problem: how to get Mags and the others out. "I've had a wonderful time, really the best. Do you want to come inside? It's still early. I'd love to tell you a story. 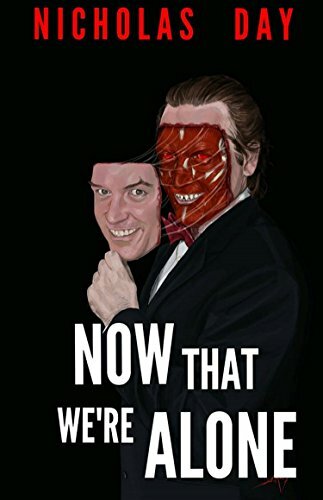 But first, let me take off my face…"
11 short stories from Nicholas Day, celebrating the weird, wicked, and wonderful monsters hiding in the dark, hiding behind their human masks. From the scream of Psycho to the psycho of Scream, The Horror Movie Survival Guide is your essential source for information on the creatures and monsters that darken your daydreams and stalk your nightmares. 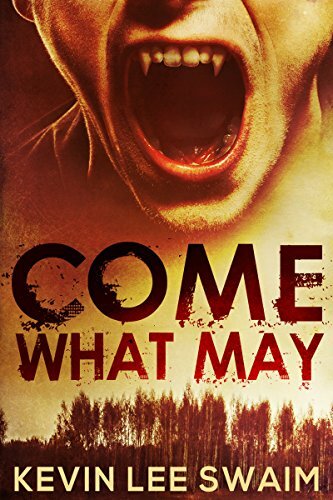 Separated into five identifiable categories—aliens, beasts, creations, psychopaths, and the supernatural—each horrific entity is presented with a full description, an overview of unnatural habits, and tips on how to destroy it. 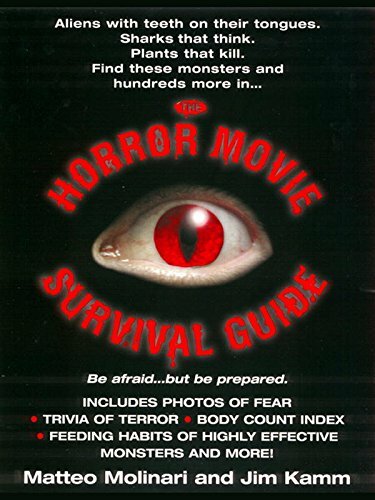 This definitive handbook also includes a directory of horror films (So you know where to find your favorite monsters! ), thirty photographs of the baddest of the bad, and a list ranking the worst creatures to grace the silver screen by their number of kills. So the next time you’re confronted by the supernatural, the extraterrestrial, or the unclassifiable, look in here for all the facts—and run like hell. Until he met vampire hunter Jack Harlan, Sam Fisher lived a quiet, peaceful life. 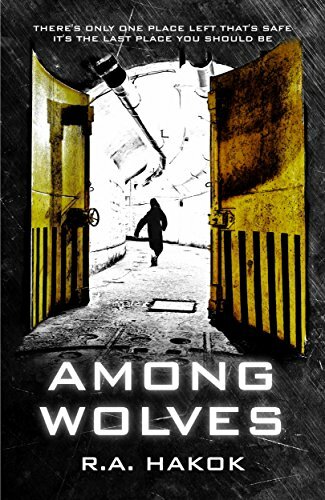 Now that dark creatures have murdered his wife and kidnapped his daughter, Sam must learn everything he can from his new mentor to find his little girl before it's too late. Her spirits are up as they enter the spacious retreat and cool off in the nearby lake. With Eli's easy-going brother accompanying them – the party was his idea – the barbeque lit and beers cracked open, everything should be set for a perfect evening. No peaceful sojourn from their daily worries, the house will stage an intense battle of wits: violent, claustrophobic and cruel. The danger the small group are in will put their trust in one another to the ultimate test. The question is, will anyone get out alive? 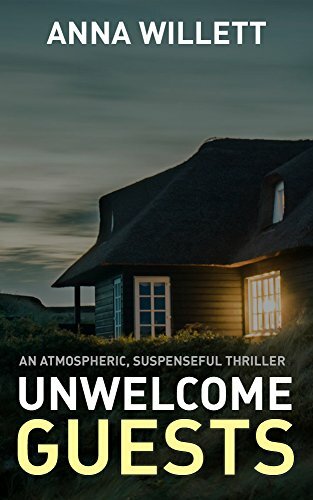 UNWELCOME GUESTS is a non-supernatural horror, a real page-turner thriller with nail-biting suspense. This is the third book by Australian author Anna Willett. Look out for the first, BACKWOODS RIPPER, and the second, RETRIBUTION RIDGE.